Soft Play Manufacturers We offer a broad range of Soft Play products, allowing the toddlers & children to experience different activities. The Soft Play elements are a wonderful addition to a play environment for children aged zero to four years. These soft playgrounds or Play castles are covered in a soft foam, offering extra safety. 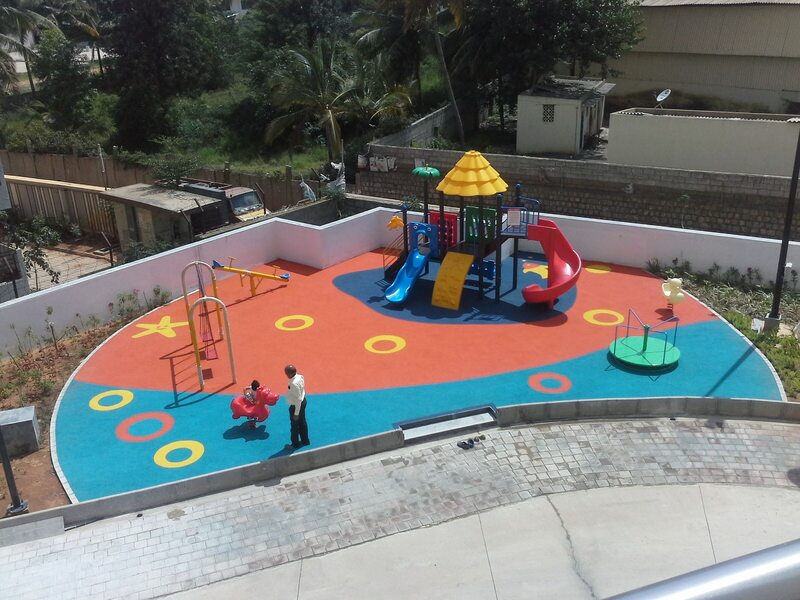 Soft Play Centres can be customized according to our customer needs.